Rep. Debbie Wasserman Schultz’s former IT staffer Imran Awan has been involved in controversy for months. From being investigated for a procurement scam, to being arrested for bank fraud, he’s in deep trouble. But one thing that just came out will change everything and could mean terrible news for Awan. The latest revelations allege the former disgraced IT staffer and his brother have been sending money to their cousin, a Pakistani police officer. He claims because of the money he has sent, he is above the law in Pakistan. Awan even bragged he could have people taken in and beaten at his request. The most troubling part of this is that Awan was planning on building a customer relationship management software he would run out of Pakistan. 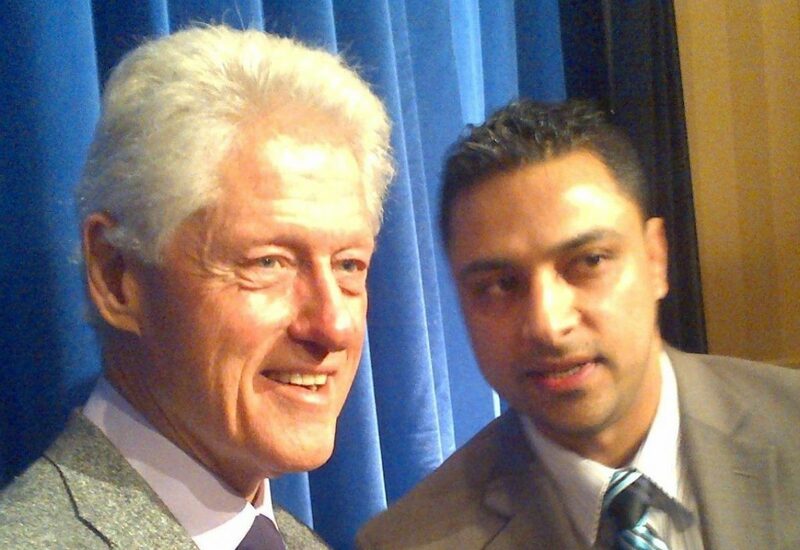 “A Tuesday report by the Daily Caller’s Luke Rosiak suggests indicted Democratic IT aide Imran Awan sent cash to a relative in Pakistani law enforcement and once bragged he could have people taken in and beaten at his request. “He wanted to build a CRM [customer relationship management software] but he wanted to do it in Pakistan,” a Democratic IT aide who wished to remain anonymous related to the Daily Caller about his conversations with Awan. It can be easily speculated he wanted to operate in Pakistan because he was planning on skirting the law like it is alleged he has done on multiple occasions while working for the U.S. House of Representatives. After the alleged 2016 procurement scam, almost all of his House Democrat clients terminated his services, with the notable exception of Rep. Debbie Wasserman Schultz. Schultz has found herself named in many of Awan’s past scandals, but it is unclear at this time if she was involved in his current scandal.